I need to wake up! Feeling really sluggish this morning and really happy with how dinner turned out last night! 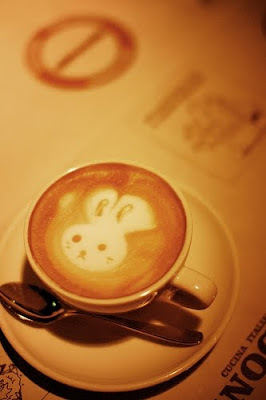 Wouldn't you want to wake up to a cappuccino that looked like this?